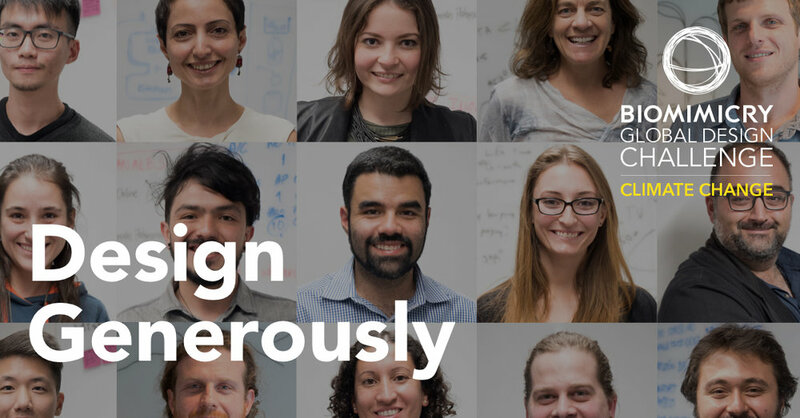 We offer a unique multidisciplinary approach to problem solving and design challenges. 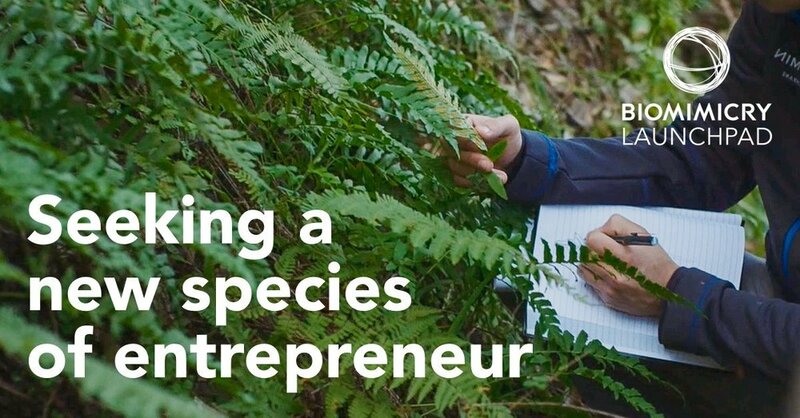 Our team of certified biomimicry professionals, biologist, ecologist, engineer and business consultant combines broad expertise and nature-based learning in research, design, and commercialization. We help clients find nature-based solutions to various design and engineering challenges, using a systematic approach and well-defined commercialization process. Our consultants drive results through tailored services, and cross-disciplinary knowledge of biology, design, engineering, and business management. 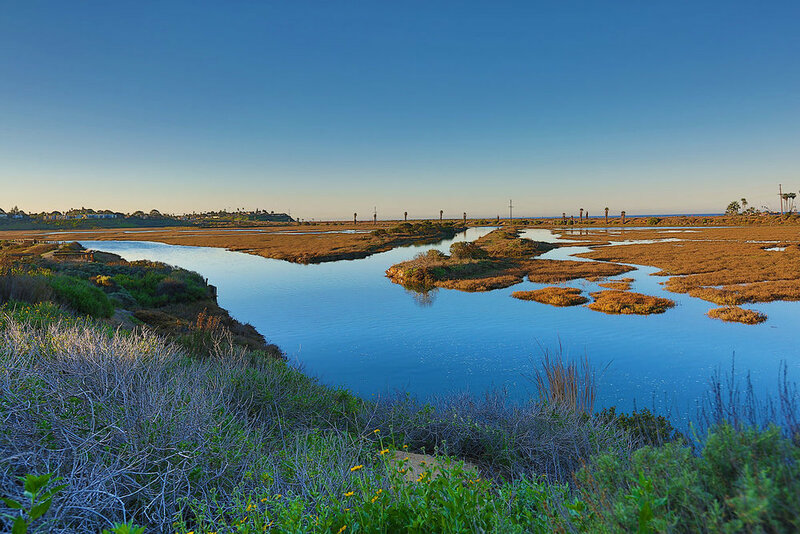 Biomimicry San Diego offers a variety of educational experiences, including presentations, hands-on workshops, design challenges, guided nature walks and specialized seminars. These services can be tailored to fit your organization’s needs and interest. Our trained staff facilitate these programs in person, and the duration of the services can vary depending on the context. The Biomimicry Institute and the Ray C. Anderson Foundation are issuing a challenge to look to our planet’s living systems to help solve the greatest issue of our time—climate change. The 2018-19 Biomimicry Global Design Challenge is mobilizing thousands of students and professionals worldwide to tackle climate-related challenges using biomimicry. The goal: to show how nature-inspired design can provide viable solutions to the current climate crisis.